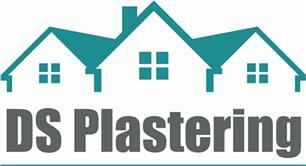 My name is Daniel Sheppard, a fully qualified time served plasterer based in Fife. After serving a 5 year apprenticeship I went self employed and started up DS Plastering as a sole trader. I have over 11 years experience working on small patch repairs to skimming full house renovation projects and even spending 8 months in Sydney, Australia working with another plastering firm. My services include: Skimming, float & set (2 coat plasterwork), rendering, roughcasting/pebbledashing, venetian plastering and more. I am friendly and easy to communicate and work with so dont hesitate to contact me for any advice/queries.